Follow us on Facebook and Twitter to get the latest information on all our projects. What we can build for you? No. All quotes are given free of charge with no obligations. How much experience does PMN Landscape Designs have? 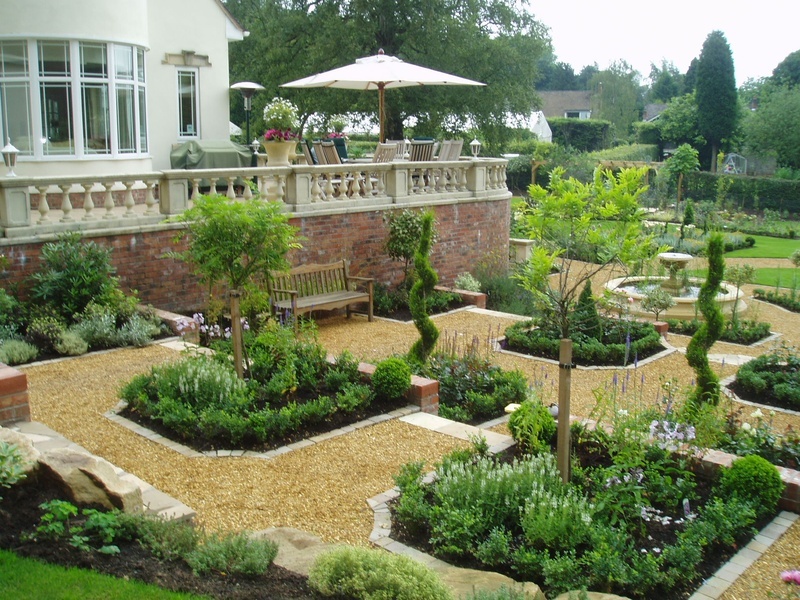 We are a team of qualified Landscape Architects and Chartered Civil Engineers. We have been working together for over 6 years. How do I pay for design and construction work that is carried out? Payments can be made by cash, cheque or in our company bank account. 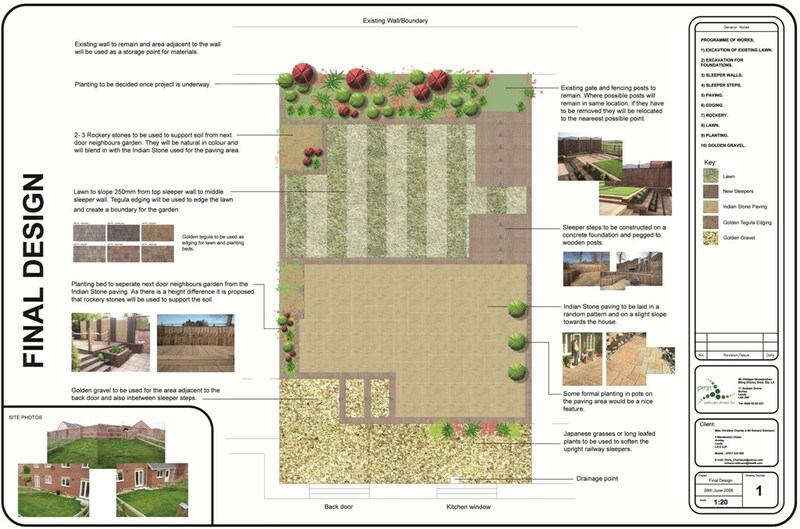 Is it worth getting a garden design? We would strongly recommend having your garden professionally designed, especially if you have a large garden or if you have elaborate ideas in mind but just don't know how to make them work in your garden. Our qualified designers can discuss your design ideas in more detail and give you further advice and inspiration. Depending on your garden size a design can take anywhere between 1 week to a maximum of 1 month. Do you carry out work in the winter? Yes, we provide an all year round gardening service. There are many jobs that can be carried out during the winter even in adverse weather conditions. Check out our contact page for various ways we can be contacted. Yes you can, our email address can be found by clicking on the Contact Us on the side.